Students’ scores were examined according to the degree of state regulation (definitions below) in their states at one point in time, the Spring of 2008, close to when most of the data were collected. Table 19 shows that there is no significant relationship between degree of state regulation of homeschooling and test scores (F=3.113; df=2,10410; p=.045, n.s.). 1. 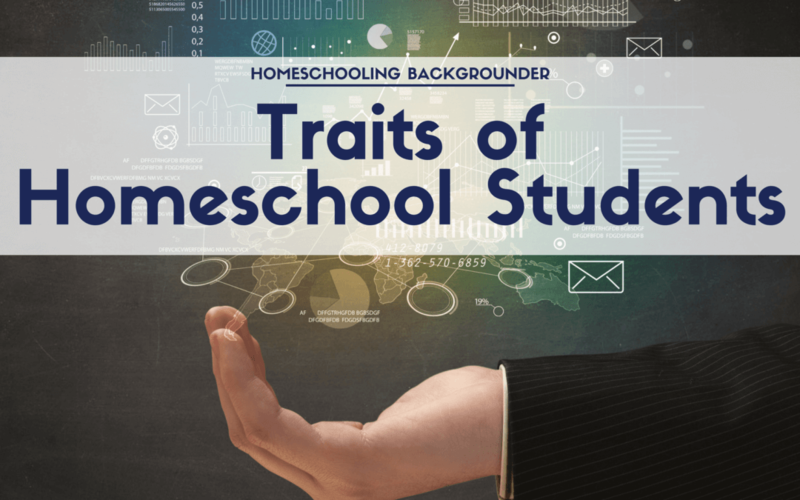 Low regulation — no state requirement on the part of the homeschool parents to initiate any contact with the state. 2. Medium regulation — the state requiring homeschool parents to send to the state notification of homeschooling or achievement test scores and/or evaluation of the student’s learning by a professional. 3. High regulation — the state requiring homeschool parents to send to the state notification of homeschooling or achievement test scores and/or evaluation by a professional and, in addition, having other requirements (e.g., curriculum approval by the state, teacher qualifications of parents, or home visits by state officials).